Across the UK, nearly 87% of all children have played at least one sport in the last 12 months. This gives those who work and volunteer in the sporting industry a lot of contact and interaction with children. As a result of this extended contact and their position as an authority or trustworthy figure, these individuals have certain child protection responsibilities. 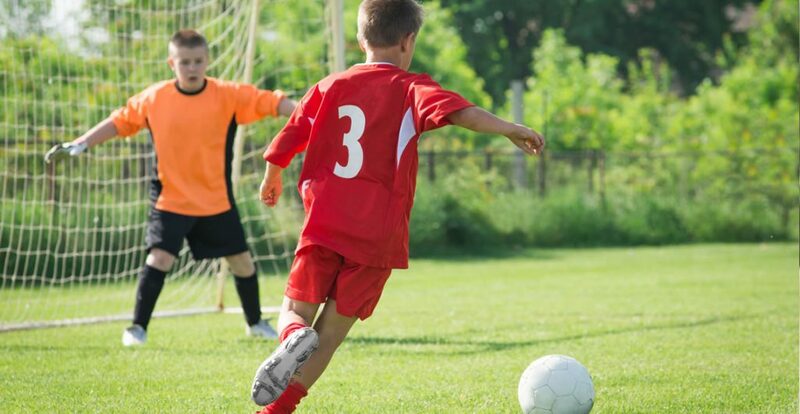 Being aware of how to keep children safe when engaged in sports, both from dangers at home and risks from other children, is a key part of fulfilling these responsibilities. This course goes into detail regarding child protection in sport. We begin by giving you an introduction to the topic, including a discussion on the numerous benefits seen by children who are engaged in sport. Next, we talk about the unique risks that face children today, including radicalisation. The course also talks about the signs of child abuse, so that you can keep an eye on the children in your care. Finally, we talk about the administrative steps that all organisations should take to keep children safe. Who can take the Child Protection in Sport Certification course? How long does it take to complete the Child Protection in Sport Certification course?